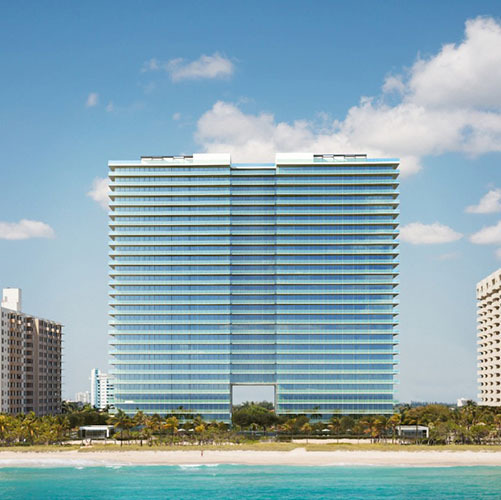 Bal Harbour is quite a small area of Miami, surrounded by the ocean from the eastern and southern part, washed by the Biscayne Bay waters from the west and adjoining the land only in the northern tip. 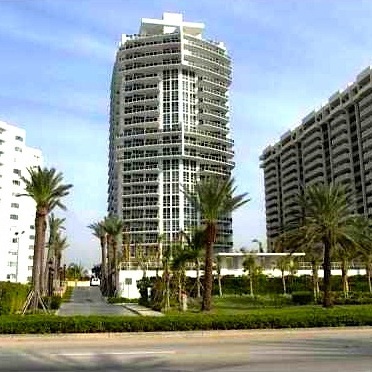 Despite the relatively young age (Bal Harbour construction started only in 1946) this area is considered respectable. 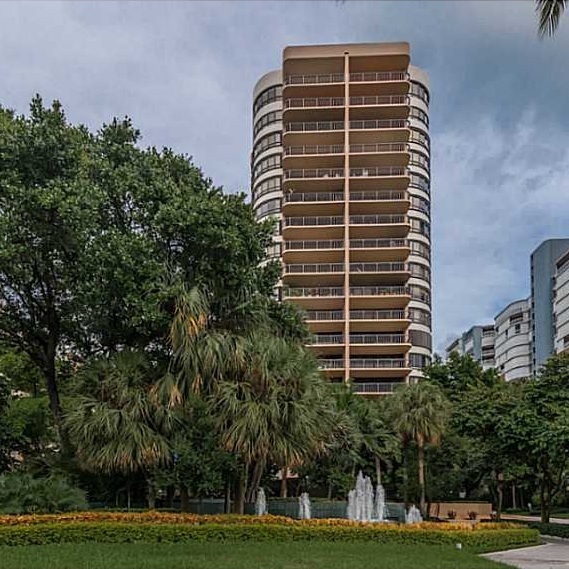 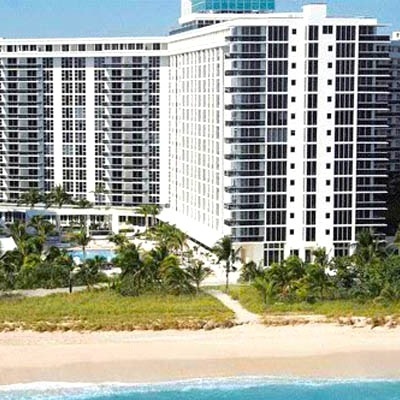 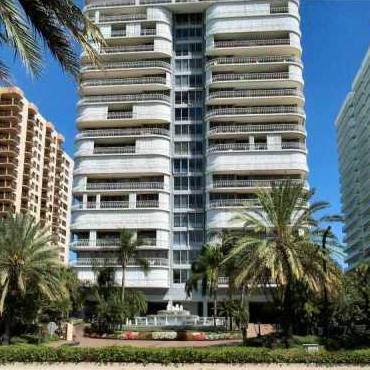 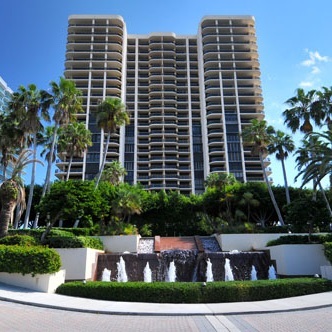 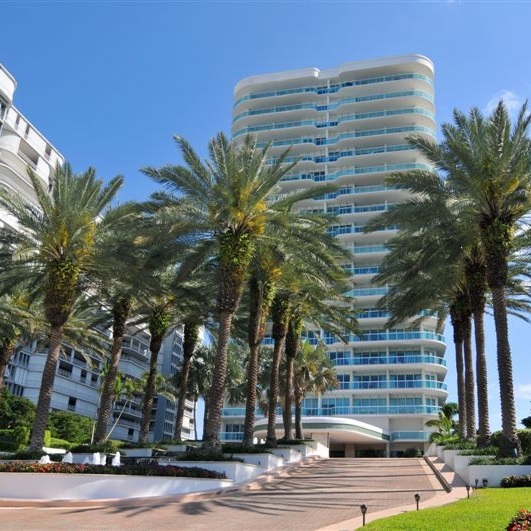 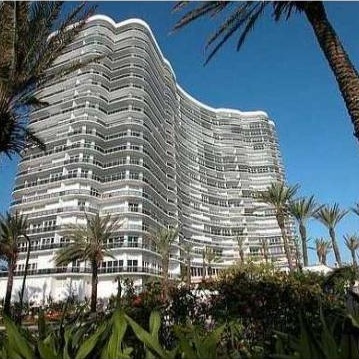 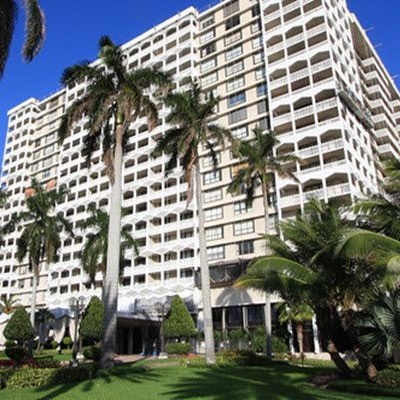 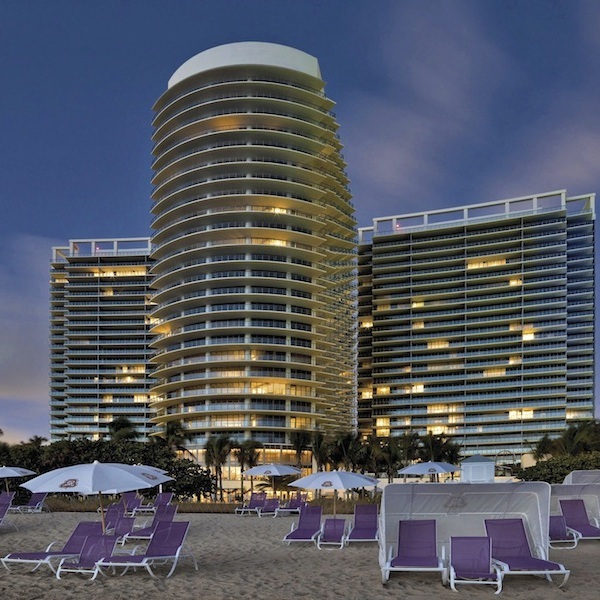 Condos in Bal Harbour are a profitable investment in real estate. 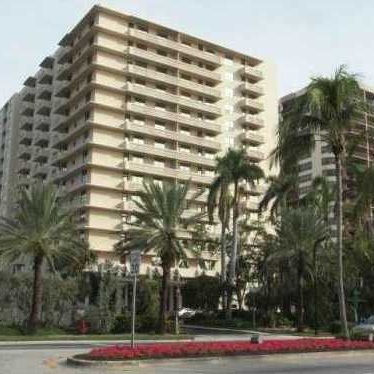 The area houses many fashion-boutiques. 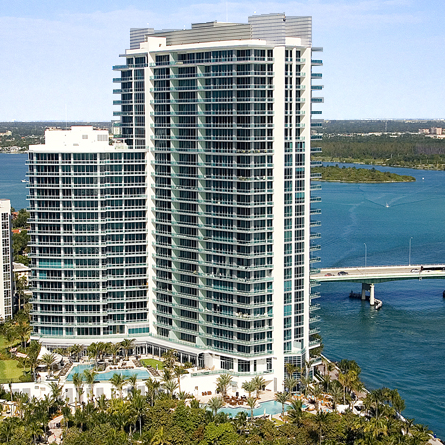 A part of Miami surrounded by the water was chosen by the most famous hotels including the Ritz-Carlton and Quartzo Luxury Boutique Hotel, and the oldest Bal Harbour Sheraton hotel, which is now renovated and besides aparthotel offers luxury apartments known as the St. Regis condominium.